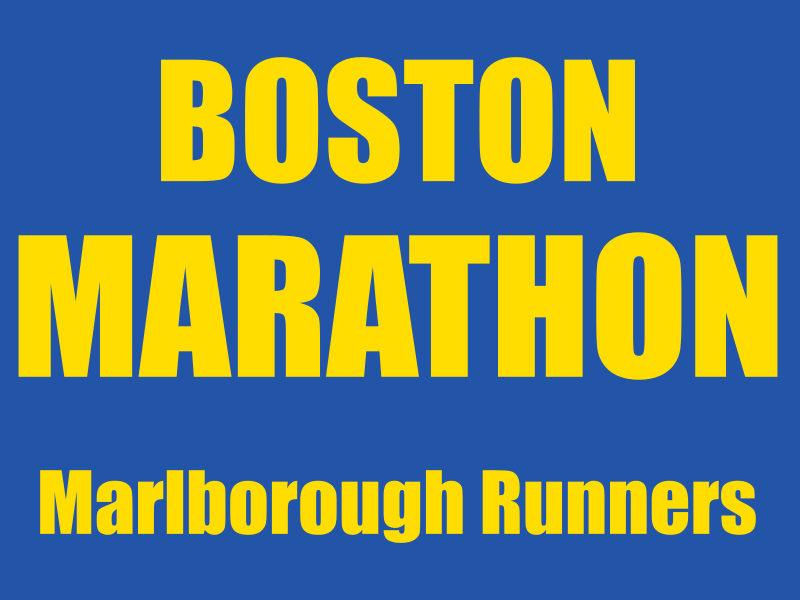 There were also 13 Marlborough runners who ran the 26.2 mile course. The fastest runner was Michael Hoffman. The second fastest runner was Cattarin Gary, who is 25 years older than Michael! The fastest women was Kelley Egan. She was the third fastest overall in Marlbrough.